I owe it to all of my readers who are pizza lovers to give a strong shout-out to Pizzeria Locale, a new, delicious, simplified, and quick version of its full-service counterpart on Pearl St. in Boulder. Denver’s Pizzeria Locale is located at 550 Broadway, close to downtown and just a few blocks from my latest listing, an awesome 2-story luxury Denver loft you can read more about here. 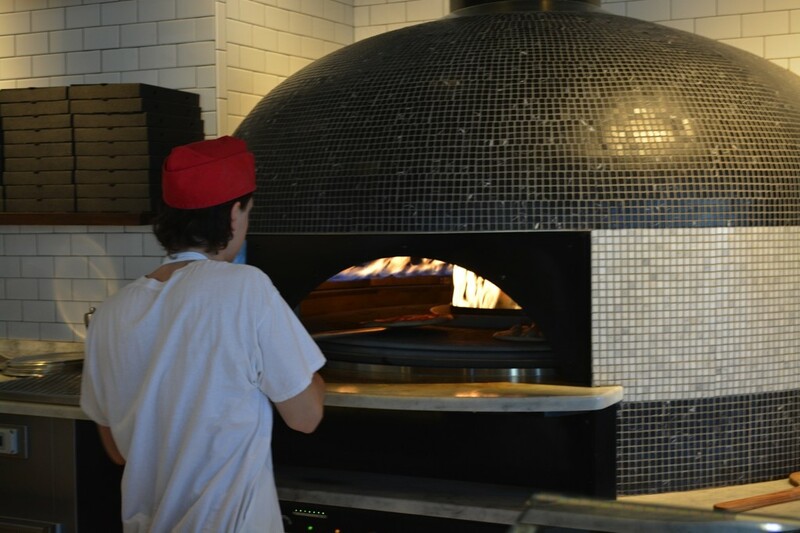 The first thing you notice when you enter Pizzeria Locale is the large dough room in which people hand-prepare fresh dough for all of the pizzas using just flour, water, salt, and starter. 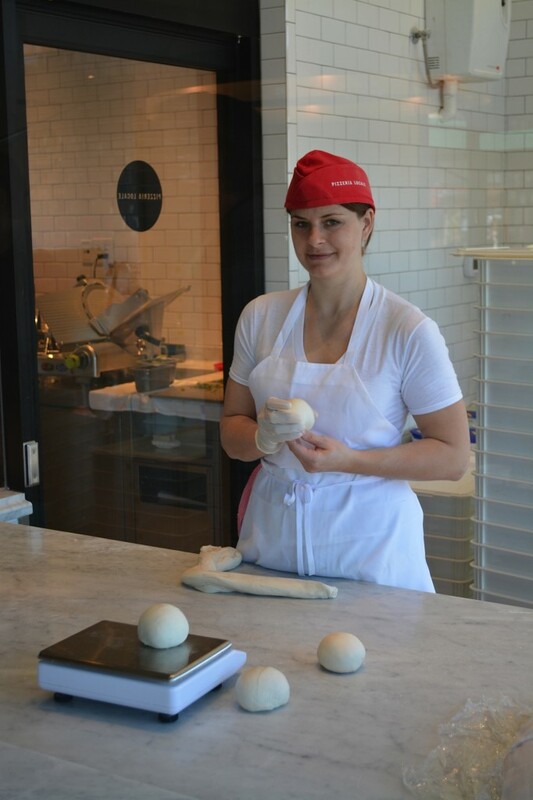 The room is temperature and humidity controlled so that it mimics what you’d “feel in Naples on a spring day.” Immediately outside of the dough room, cooks enthusiastically stand at the ready to hand prepare your personal-sized Neapolitan pizza. Choose from one of the many classics such as the margherita at $5.75, the maiale (prosciutto and arugula) at $7.75, or the supreme (pepperoni, sausage, mushrooms, red onions, green peppers) for $8.25, or build your own with a basic pizza starting at just $4.75. The chef will prepare your pizza, put it into the 1,000 degree oven, and literally two minutes later, your pizza will be ready. 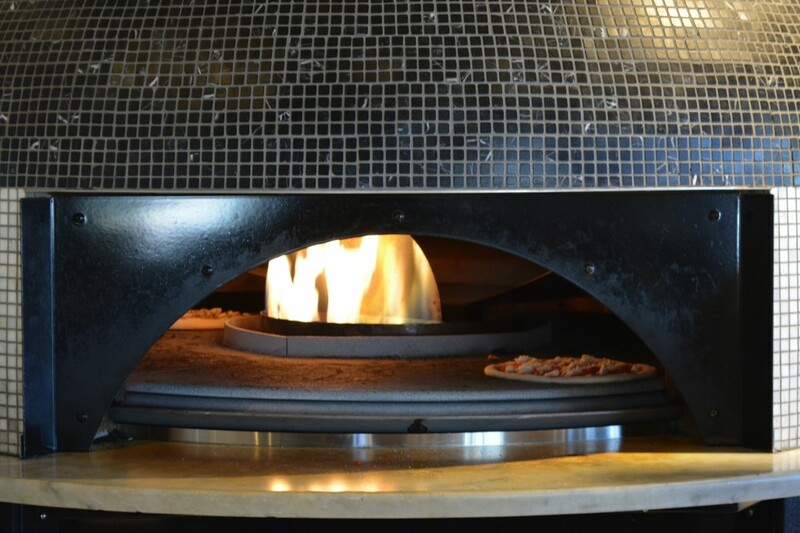 The pizzas at Pizzeria Locale are made to order and cooked in a 1,000 degree rotating oven. Two minutes later, the pizzas done. 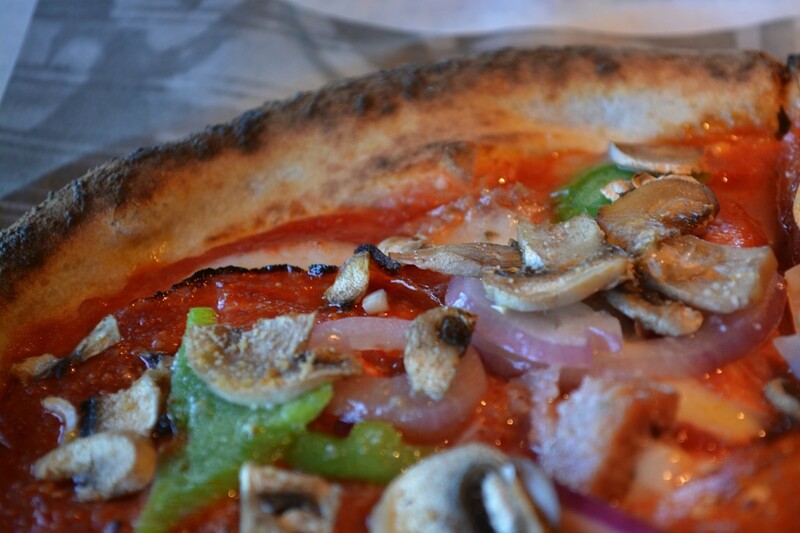 Perfectly cooked, perfectly sized, perfectly priced, this pizza hits the SPOT! The Good Life Denver is written by David Schlichter. To stay in the loop, like The Good Life Denver on Facebook and follow @thegoodlifeden on Twitter! In addition to writing for The Good Life Denver, David works full-time as a Denver real estate agent with Keller Williams Realty Downtown, LLC. David helps his clients (ranging from first-time home buyers, to sellers, to seasoned investors) achieve their real estate goals. Contact him today for all of your Denver real estate needs. Direct: 7/440-2340, Office: 3/539-5700.